Go cheese-mad at The Moor Market this Friday. The Moor Market’s Cheese Festival returns this Friday (16 November), and we’re E-dam excited about it! 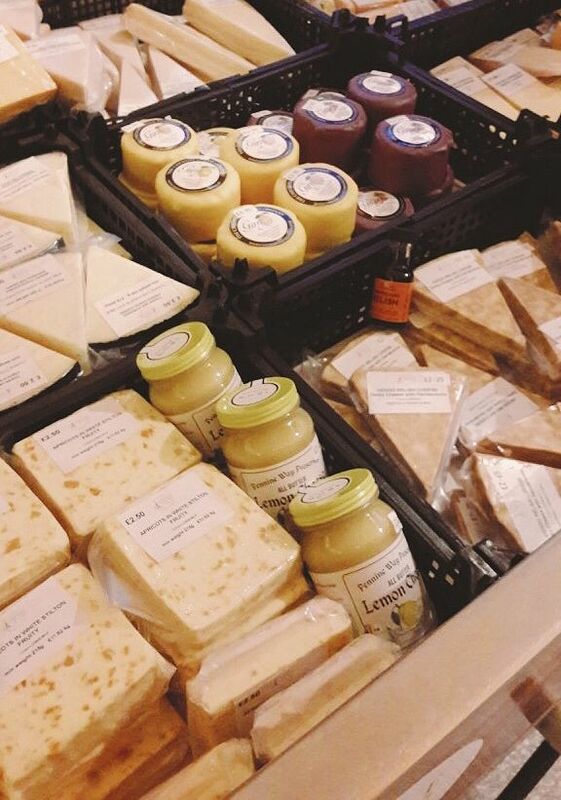 As the market’s second free evening event dedicated to cheese from around the world, head on over to The Moor Market from 5:30pm for loads of free cheese samples, prosecco, gin, craft beers, mulled cider and wine and coffee (- put simply, for a reyt good evening). Alongside ALL the cheese, you’ll also find cheese-inspired dishes to enjoy, as well as a handful street food stalls to sort you out for tea. There’ll also be a selection of live music to serenade you as you tuck in to some of the world’s best cheeses, including a live performance from Charlie Barker – so why not give it a go this Friday? Stay up to date with the latest announcements, including live acts, by checking out the Facebook event here.